Fogo’s hosted exchange email solution provides business class functionality, security and availability around the clock. Costly capital expenditures to get your own email infrastructure up and running combined with the operational costs of day-to-day management to keep your environment updated, patched and available can become an expensive endeavor. Fogo provides an affordable and scale-able solution on a predictable monthly budget. Spam Filter, firewall and anti-virus protections are included, offering superior protection of your organization’s email environment. 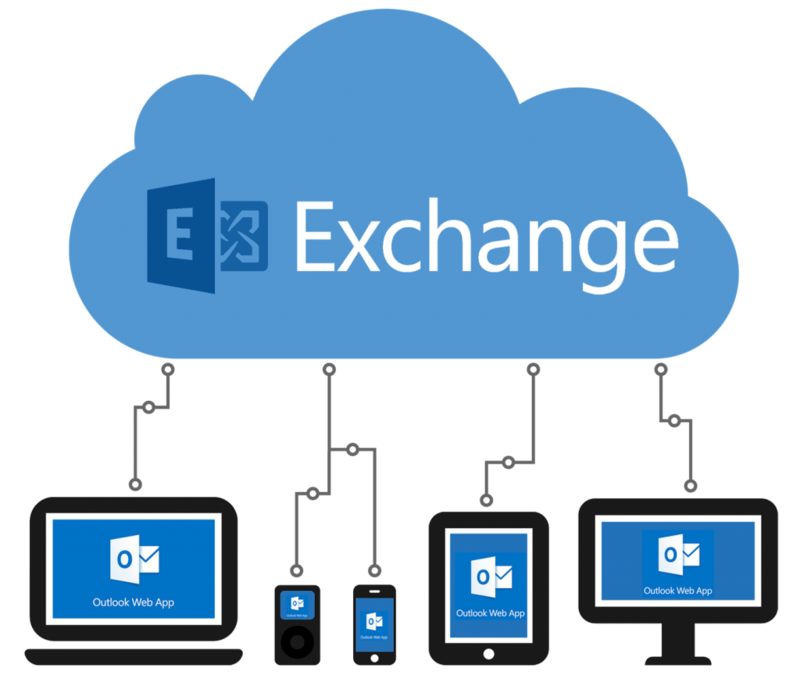 Our business class email utilizes a Fogo cloud-hosted Microsoft Exchange Environment. We offer an Unlimited Mailbox Storage option for the super-users as well as a 10 GB Mailbox Storage option for standard office users.